Skrrrt skrrt! Sydney, it’s time to turn up. Rolling Loud, the biggest hip-hop festival in the world is heading to our shores for the first time. 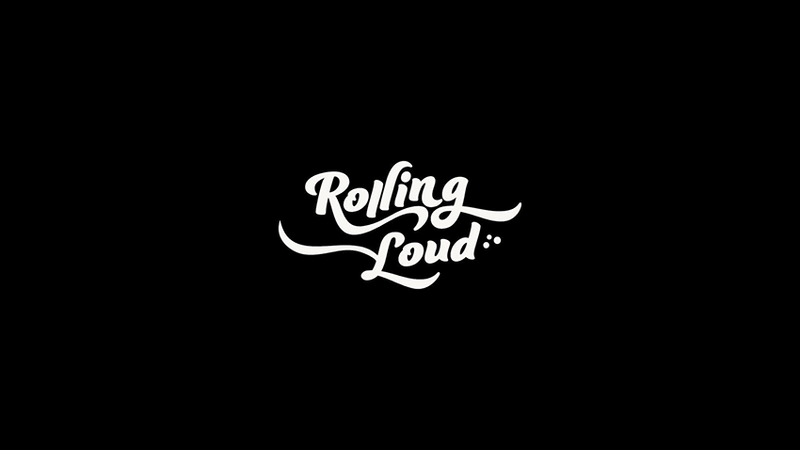 Five years young, Rolling Loud has hosted some of the most insane names in the scene, with past U.S. headliners including Kendrick Lamar, Future, Lil Wayne and Cardi B and many more fire artists! From its humble origins in Miami, Florida, Rolling Loud has grown into a monster event in America and beyond. This year’s instalment brought over 135,000 people over the course of 3 days to Miami’s Hard Rock Stadium! And now.... it is Sydney’s turn! Rolling Loud is Australia’s only truly dedicated hip-hop festival. Roll through and be part of history. Please ensure you are selecting the correct aged ticket for your order. Tickets cannot be refunded or exchanged after purchase. © 2019 Ticketbooth on behalf of Pineapple Fins Pty Ltd T/As Rolling Loud. All sales are final. Tickets are non-refundable.